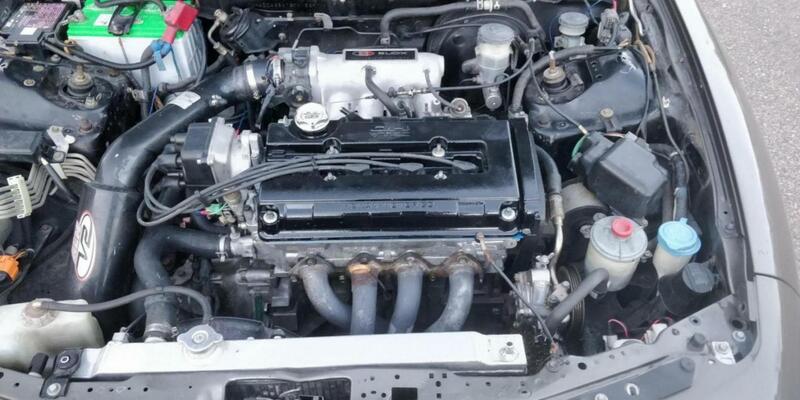 Team Integra Forums - Team Integra > Technical / Help > Performance > Went lsvtec loss in power? Went lsvtec loss in power? it was a ported gsr head stock and the block is stock. Also had a Blox intake installed and was street tuned on hondata. The day I got it back it didn't seem like much more horse power at all other than past like 6k rpm but the torque was noticeably way worse and the idle was still was bad and my gas milage and seemed to pull inconsistently. It wouldn't hesitate to accelerate though. Compression is 160 to 170 across the board. That is all been done to the motor? If not list everything like ECU, bolts, head studs, camshaft, cam gears, fuel upgrades, etc. so us can help you. 160 is to low. Last edited by phatintegra; 02-25-2019 at 05:30 AM.